In this free report, you'll discover what to look for in an investment property; including calculating the return it'll bring you and how to go about purchasing it! Discover the 'Rules of Property Investment' including how to calculate ROI, rental yield and capital growth! 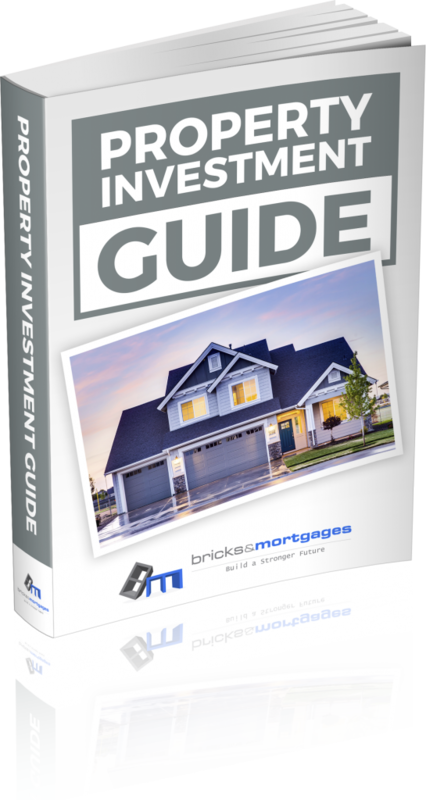 Please Enter Your Email Address Below To Download The Property Investor's Guide!